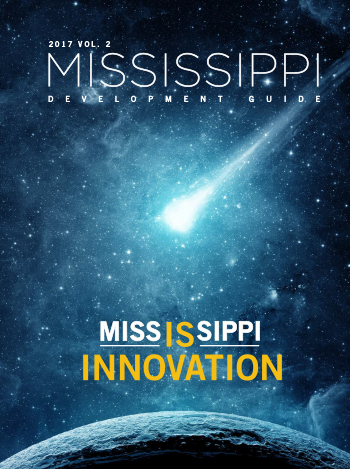 From Mississippi to Mars: The space program and other advanced technology sectors have a firmly rooted foundation in the Magnolia State. Thanks to strong leadership at the highest level, Mississippi enjoys its most competitive business position ever. How Gov. Phil Bryant moved the Mississippi economy to unprecedented heights. Unmanned aerial systems propel state to new heights. Mississippi tire production gains some serious traction.